We’re At The International Builders’ Show And We Look Forward To Seeing You There! Another deadly hurricane has struck and left catastrophic damage in its wake. 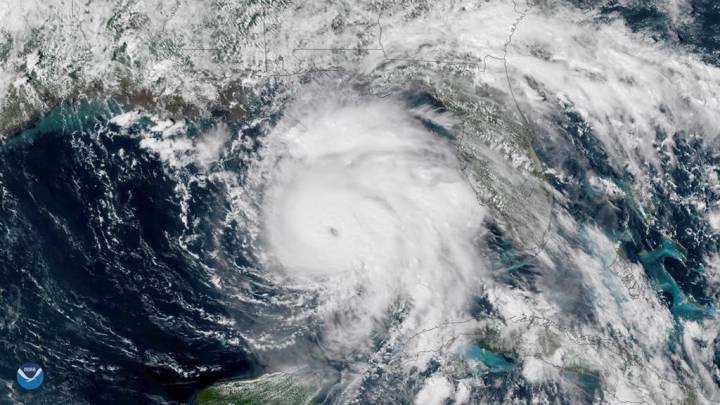 This time, it was Hurricane Michael — a Category 4 hurricane and the most powerful hurricane recorded in the Florida panhandle in a century. 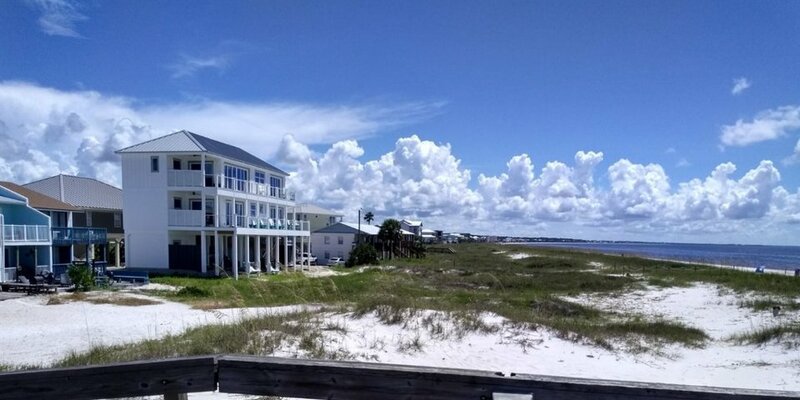 If you’ve read the recent article from the New York Times or tuned into CNN, you know that one home has been receiving a lot of attention — it’s being referred to as the Mexico Beach house. That’s because this home was built with Insulated Concrete Forms (ICFs), and it’s due to that type of construction that it survived this tremendous hurricane with little or no damage while the rest of the neighborhood was destroyed. Across the panhandle, 54% of homes were entirely destroyed and 23% were severely damaged. For builders, this means potential liability. For homeowners, it means the emotional toll of fearing for your family’s safety, not to mention the loss of your possessions and even your entire home. 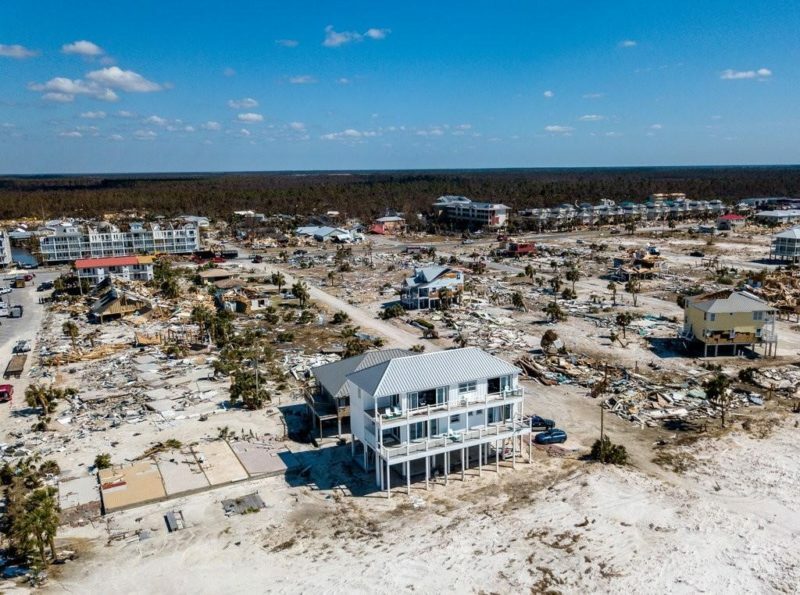 Just how did the Mexico Beach house withstand Hurricane Michael with no damage? and this home survived both Hurricane Matthew in 2016 AND Hurricane Irma in 2017). We’ll also educate you about how to build a truly hurricane-resistant home. This particular home, called the Sand Palace of Mexico Beach, was built with Insulated Concrete Forms (ICFs) instead of wood. 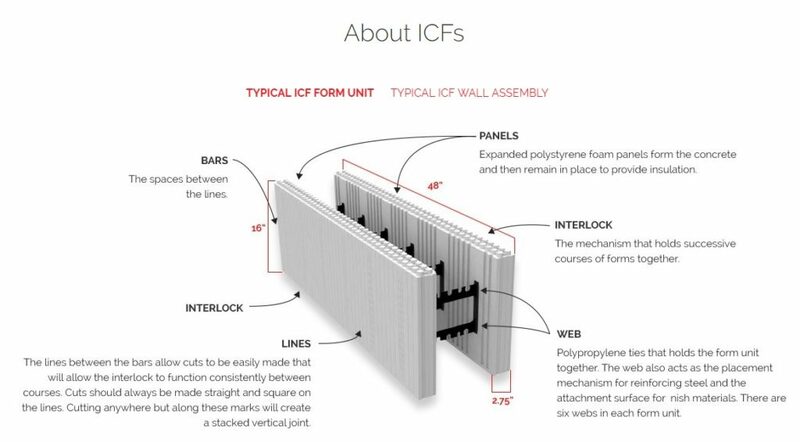 ICFs use expanded polystyrene (EPS) foam panels filled with concrete and reinforced by steel cables and rebar, which makes a home incredibly strong. 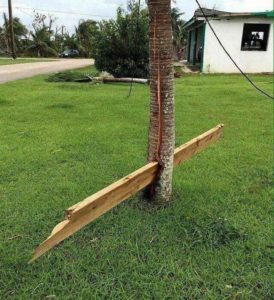 And unlike wood, ICFs won’t buckle under hurricane-force winds. 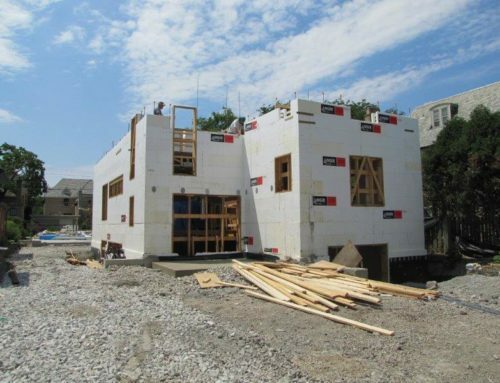 In fact, homes built with Logix insulated concrete forms can withstand over 300 mph winds. When the Mexico Beach home was built, additional concrete was also added to the corners of the house. In addition, the amount of space underneath the roof was minimized to protect it from wind, and the house was also elevated on tall pilings to allow a storm surge to pass right underneath it. 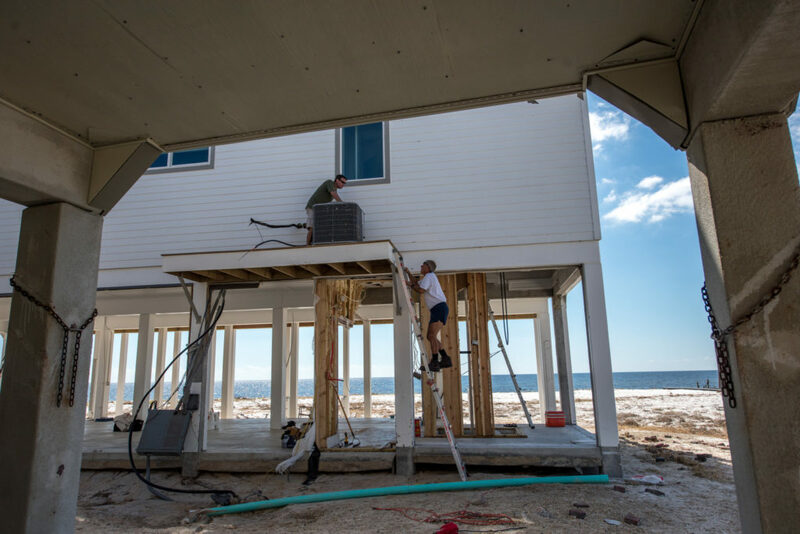 Unlike the other homes in the area, the only damage sustained by the Mexico Beach house from Hurricane Michael was a small amount of water damage and a cracked shower window. The three homes just across the street, however, were completely flattened. This isn’t the only time ICFs have been credited with saving a home from devastating ruin. The Russel home in eastern Florida stood up to the pounding forces of both Hurricane Matthew and Hurricane Irma with the help of Logix ICFs. Read more here. Homes built with wood buckle under hurricane-force winds and other extreme weather events. They can also catch on fire. Homes built with ICFs, however, are resistant against wind, water and fire. 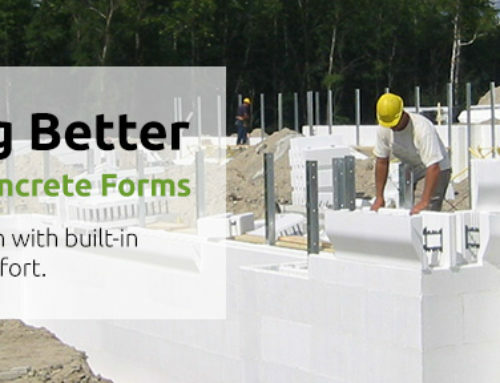 The main component of insulated concrete forms is the hollow blocks, which are made of expanded polystyrene. This means they have great insulating power, featuring an R-value of R-25 or more. The wall unit is also very airtight, which reduces drafts. Steel reinforcement bars are then placed inside these blocks. This is what makes insulated concrete form walls so strong. And, they have a 4-hour fire rating compared to only 15 minutes with wood-framed walls. Finally, concrete is poured inside the blocks, making them capable of maintaining indoor temperatures a lot longer than traditional wood-framed walls. Insulated concrete form walls also reduce outside noise so you can live more peacefully. Put another way, owners of homes built with ICFs can feel comfortable and safe even in the midst of a hurricane. Sadly, the majority of the homes in the Florida panhandle weren’t equipped to survive Hurricane Michael even though many were built to do so. Just have a look at the image to the right. A stick frame house wouldn’t have a chance at stopping this. With official predictions that hurricanes are going to get even more powerful in the future, the issue of building disaster-resilient homes is now more critical than ever before. Homes built with Logix ICFs can withstand winds up to 300 mph, making them a truly hurricane-resistant home. For more information on building a hurricane-safe home or building with Logix ICFs, click here. 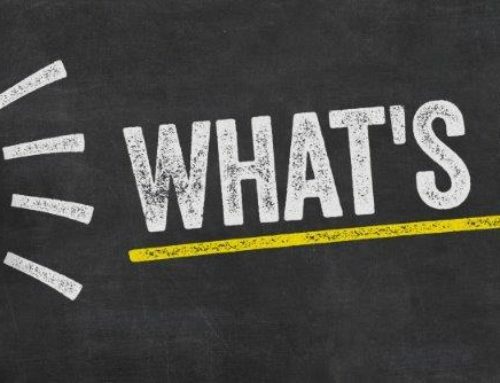 To request a quote, get more information, or to talk to a Logix Advisor, contact us today. Submit Your Logix ICF Project for the 2019 Logix Awards! 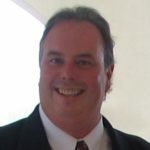 Logix Announces a New President and a New Brand! 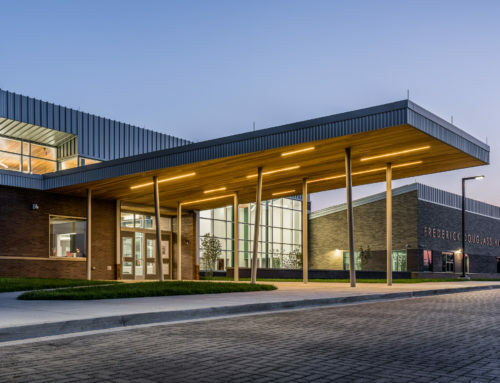 Logix Insulated Concrete Forms brings it all together – a high-performance building technology with full technical support and whole building solutions. 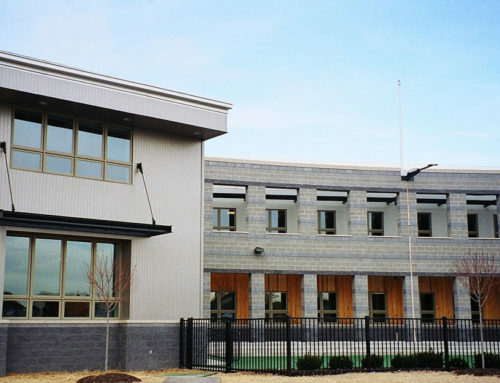 Whether you want to build the absolutely perfect home, an incredibly comfortable basement or a high-performance commercial building, Logix ICF is the complete construction solution with built-in savings, resilience and comfort. Find local ICF-experienced professionals right now!